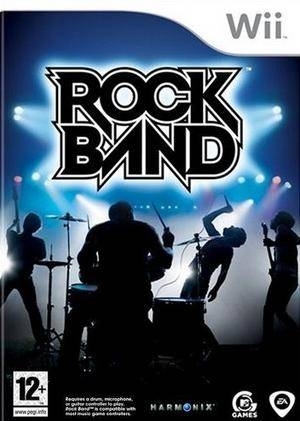 Developed by Harmonix, creators of the blockbuster Guitar Hero franchise, Rock Band is an all-new platform for gamers ready to take on the challenges of the Rock & Roll lifestyle. 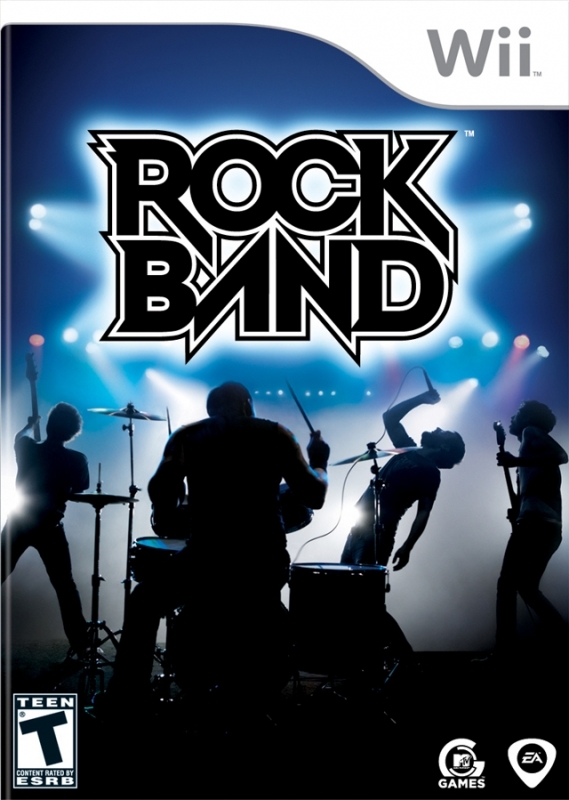 Instruments available to players are guitar, bass, drums or vocals as they hit the road as either an aspiring superstar solo act, or for the first time in game genre history take on the true collaborative and challenging nature of music as they form a band and jam together in multiplayer action from home or around the world. Either way players will need to master their stage presence through the various game modes and polish their rock chops via the unrivaled Rock Band song list if they hope to make it out of the garage, into the clubs and finally on to the main stage. * Rock Band includes: guitar, mic, drum kit peripherals plus software. 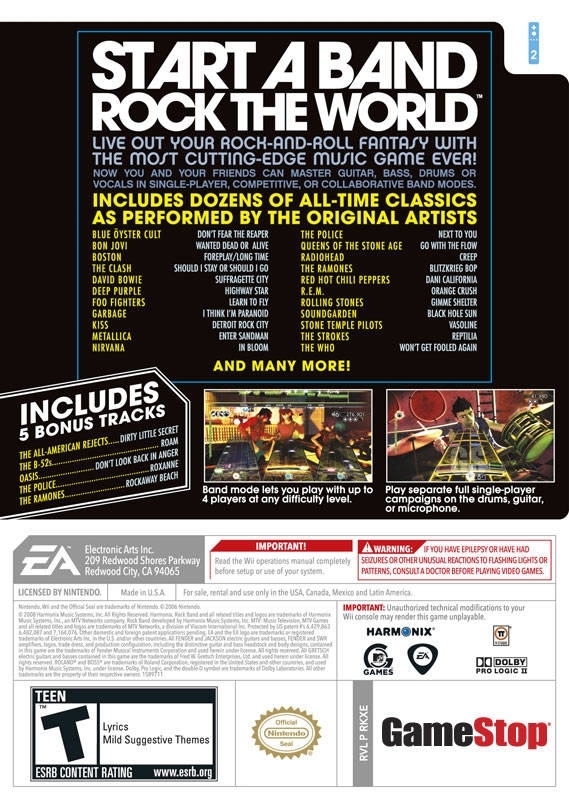 Rock Band delivers four music games in one - challenging rockers to master lead guitar, bass guitar, drums and vocals through the five separate game modes. Tutorial Mode: Master the basics! No need for experience. Pick your weapon of choice and ascend from beginner to rock god. Practice Mode: Perfect your tune! Breakdown any part of any song at your preferred speed before hitting the main stage. Quickplay Mode: Instant fix of fun! Jump into any unlocked song for some quick jam time either on your own or with other players. Solo Tour Mode: Take it on the road! Pack up your instrument of choice and set out on the open road for a fun and challenging single player career. Band World Tour Mode: Conquer the world! The journey to rock stardom takes you from small town bars to world-renowned venues. Earn fame and fortune along the way to secure rock star necessities. 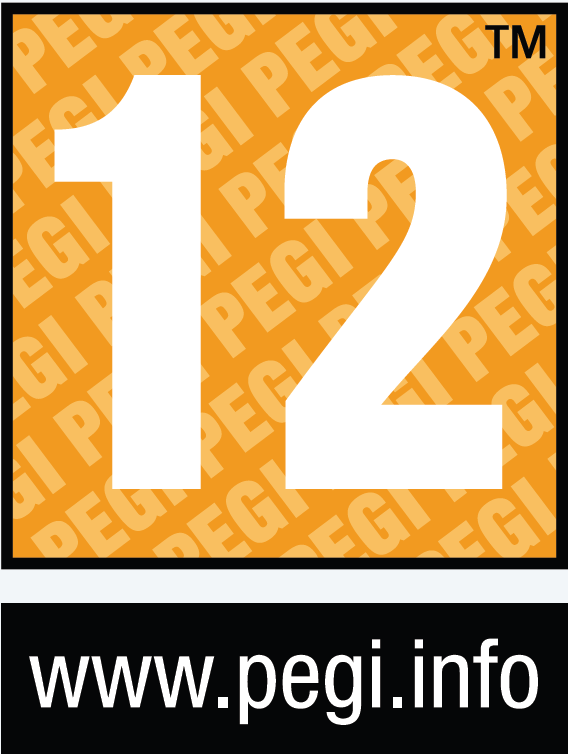 A Song List That Goes to Eleven! Aerosmith "Train Kept a Rollin'"
The Who "Won't Get Fooled Again"
The Police "Next to You"
Blue Oyster Cult "Don't Fear the Reaper"
Molly Hatchet "Flirtin' With Disaster"
The Outlaws "Green Grass & High Tides"
Bon Jovi "Wanted Dead or Alive"
The Clash "Should I Stay or Should I Go"
Weezer "Say It Ain't So"
Queens of the Stone Age "Go With the Flow"
Jet "Are You Gonna Be My Girl"
OK Go "Here It Goes Again"
Nine Inch Nails "The Hand That Feeds"
Red Hot Chili Peppers "Dani California"
Coheed & Cambria "Welcome Home"
Fallout Boy "Dead on Arrival"
Its great that this is over 1.25mil without even including Others numbers. Amazing how good the sales are 3 weeks after RB2 is out for the Wii. Considering the sales this game had in America they should consider bringing it to others and Japan before Guitar hero completely dominates in these territories. Beat out the 360 version. 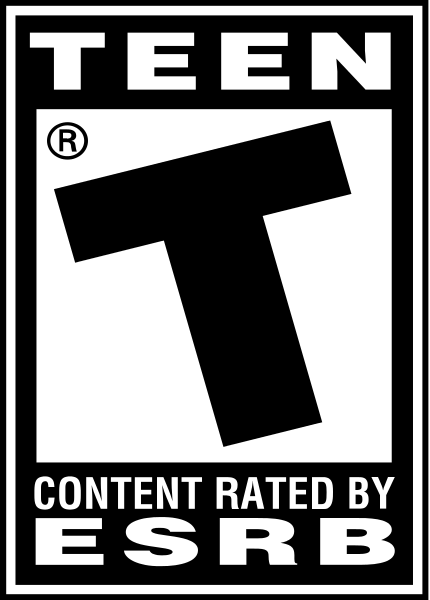 Dont fight the Wii with casual games such as this.